Ravi Daswani is a young sports agent who represents professional sportsmen. His career started in 2013 when Tolaram Group, a Singapore based company, gave him the opportunity and motivation to expand his career and knowledge of the football industry across Asia and in Spain. 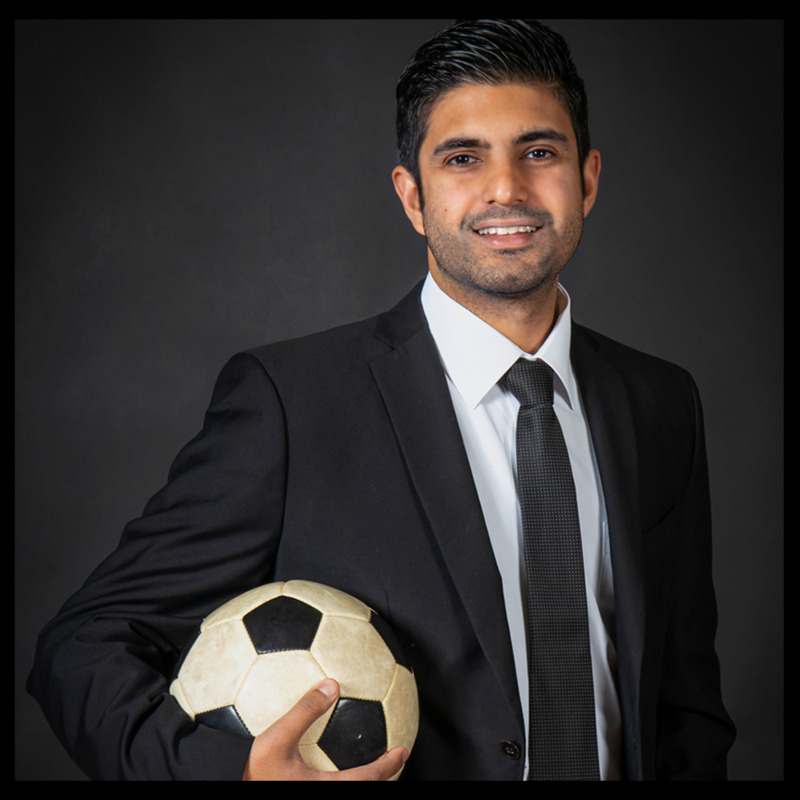 Ravi Daswani, Spanish by nationality, currently resides in Singapore where he is developing his sports business by representing talents worldwide, giving relevant importance to Spanish and Asian players by providing them with the best professional service. Ravi Daswani is a trained lawyer in Spain registered under the Illustrious Bar Association of Madrid number C105334 and posses a (M.sc) in the Maritime field and Business Managment. Javi Aristu, a professional Scout in the world of football, has a good eye when it comes to discover new talents worldwide, especially in Spanish football. Expert in drafting Technical and individual players report. 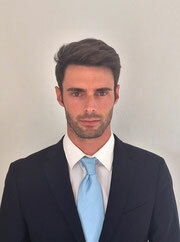 He hold an MBA in Sports Managment by Iesport School and also a Masters degree in Talent´s Identification and Development in Football by Real Madrid University Studies, Universidad Europea de Madrid. 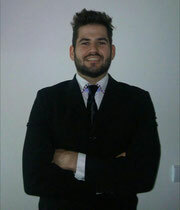 Marcel McMahon, scout, coach and partner of RD Global Sports in South Africa. Marcel is based in Johannesburg and he and his agency LISK HOLDINGS will be representing RD Global Sports and providing opportunities and selecting football players to come to play in Europe. Marcel also holds a diploma in Road transport Management. Marcel is also a key player in contract negotiation.